There were 620,000 Americans killed in the Civil War, a count higher than all the nation’s other wars combined. Charlie King, a Union drummer, was only 13 when he enlisted. You’re listening to the Criterion Quartet from 1916 with “The Drum”. Charlie was there during the Battle of Antietam. It was the first battle on Northern soil, and the bloodiest single day in American history, as nearly 25,000 perished. When a nearby shell exploded, King took shrapnel to the chest. He would die three days later, on September 20th, 1862, and was the youngest official casualty of the Civil War. 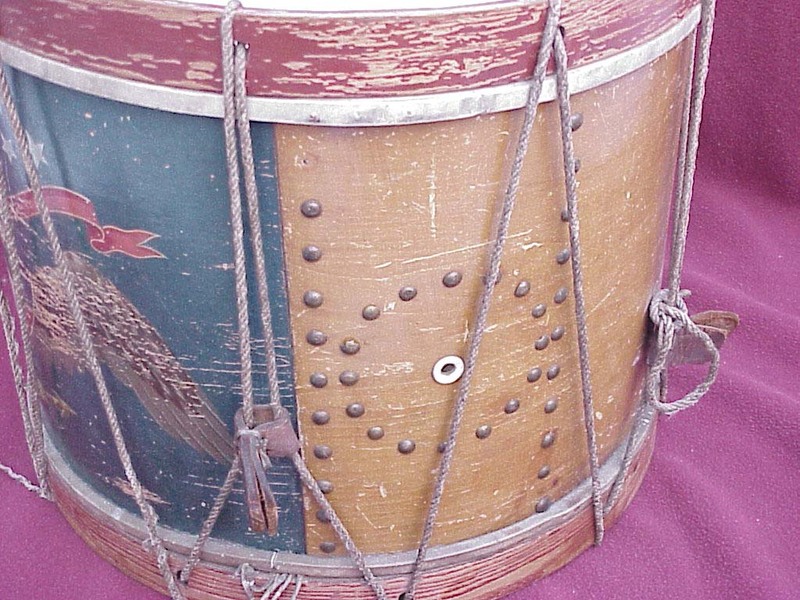 For more on King and the boy drummers of the Civil War, click here. As all of your programs, fascinating. Love hearing the old music. The Critereon Quartette was one of my Dad’s favorites!